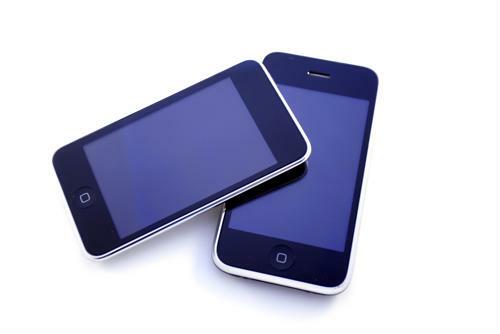 Mobile phones are no longer solely the province of adults. 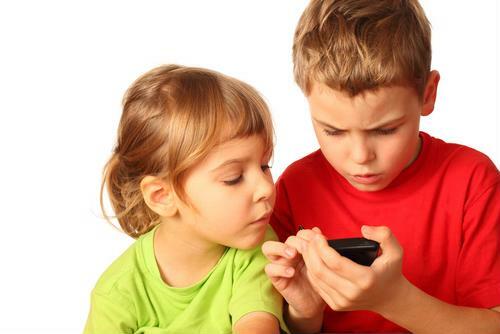 Today, children, including very young children, own and operate mobile devices on a daily basis. There is a whole slew of reasons why this can be a good thing. For example, kids can stay in closer contact with their parents in the event of an emergency. But cell phones present serious dangers for children, as well. The single most important step you can take when it comes to your kids' mobile lives is setting up clear, comprehensive rules and guidelines. If you skip this stage, your kids may engage in risky behavior without realizing they're doing something dangerous. As Microsoft highlighted, the limits you set should vary from child to child. 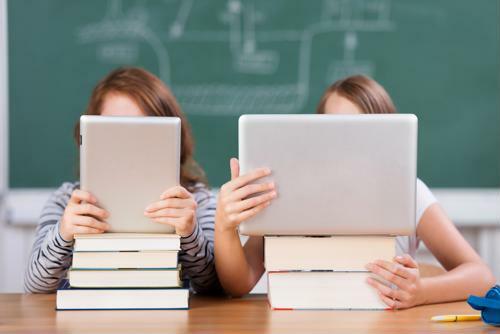 Older kids may be responsible and mature enough to earn greater privileges, such as the freedom to text friends or browse the Internet with fewer restrictions. You should establish a rule that your children never share their phone numbers with strangers or even acquaintances, and never post their numbers on social media or other websites. As time goes on, these measures can change. What is key is establishing clear, understandable rules, as well as consequences for violating them. To ensure that your kids are abiding by these guidelines and keeping safe, Microsoft recommended that you occasionally ask your children to show you their phones to check their mobile behavior. In addition to setting rules for mobile behavior, you should also emphasize the importance of safety in general when using mobile devices. For example, Microsoft recommended you tell your kids never to visit untrustworthy or unknown websites and never click on links in ads, contests or even text messages from friends. Just as importantly, you should tell your children not to send or accept text messages, photos or videos that are inappropriate, offensive or provocative. Sexting and cyberbullying are serious issues that children face at younger and younger ages, and you may need to speak to your kids about these topics sooner than you would like. Emphasize that your children should never do anything on their phones that makes them feel uncomfortable, and that if anyone is pressuring or being mean to them through texting, they should speak to you or another responsible adult. To further keep your kids safe as they use mobile devices, you should seek out and install at least one safety-specific app on each gadget. There are a number of options available. Among others, Hongkiat recommended the Sygic Family app. Available for iOS and Android, this app tracks the location and battery levels of your family members' smartphones in real-time. The Sygic Family app also lets you establish safe and unsafe zones for your children, and sends you an alert if any of the kids enters an unsafe zone. Additionally, this app includes an SOS button, which lets the user send out a notification of his or her exact location. In addition to keeping your kids safe when using mobile devices, you should also take steps to protect the devices themselves. Even the most careful child is fairly likely to lose or destroy his or her gadget. If that happens, you want to have cell phone insurance in place. 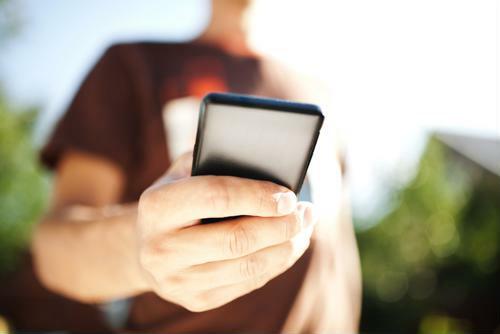 ProtectCELL's cell phone insurance programs cover every potential scenario and start as low as $29.99.